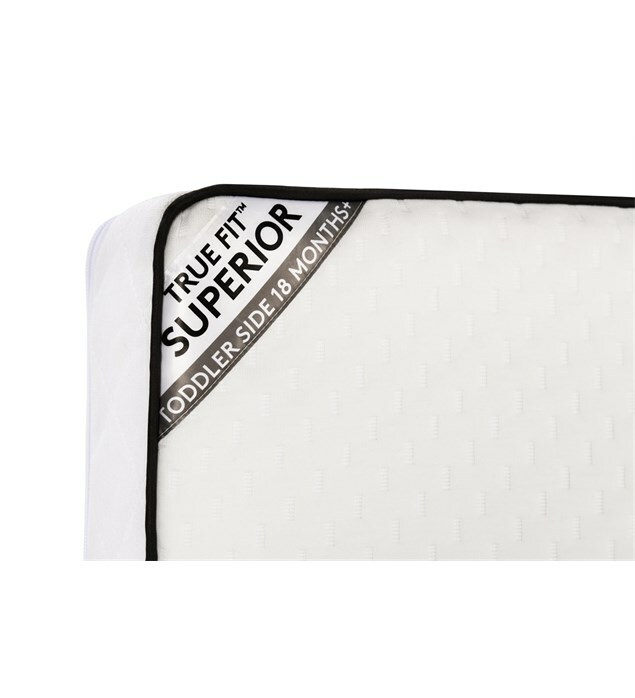 Made and designed in Britain, the reversible quilted mattress features the softest natural fabrics for excellent breathability and comfort. It is water resistant with hypo-allergenic qualities, while the cover simply zips off for washing at 60 degrees. 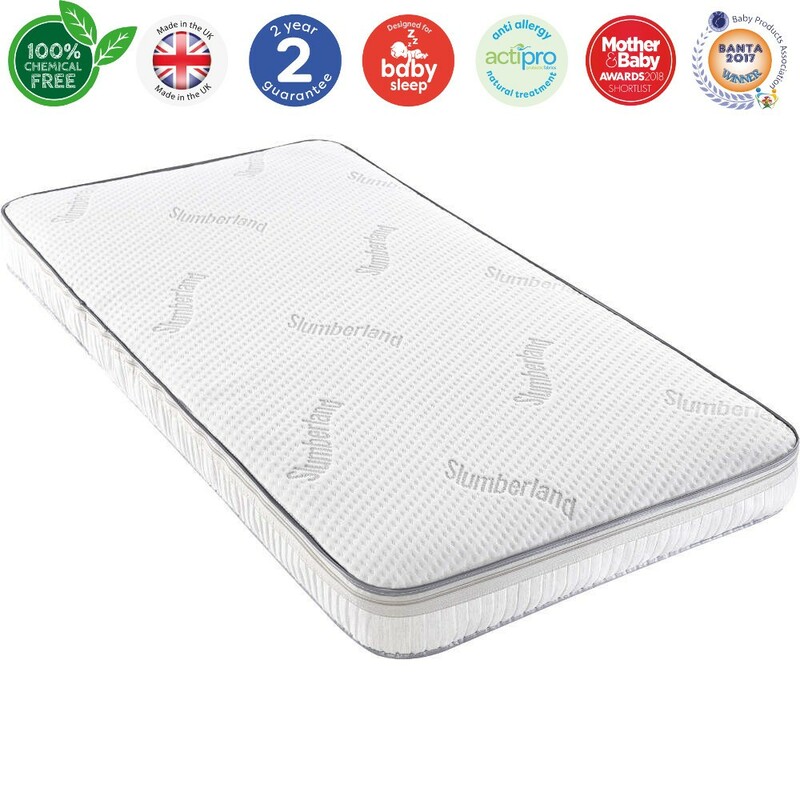 Made and designed in Britain, the premium mattress offers ''Dual Care'' with a firmer sleep side for babies aged 0-18 months and a softer side offering the best support and comfort for little ones aged 18 months and over. 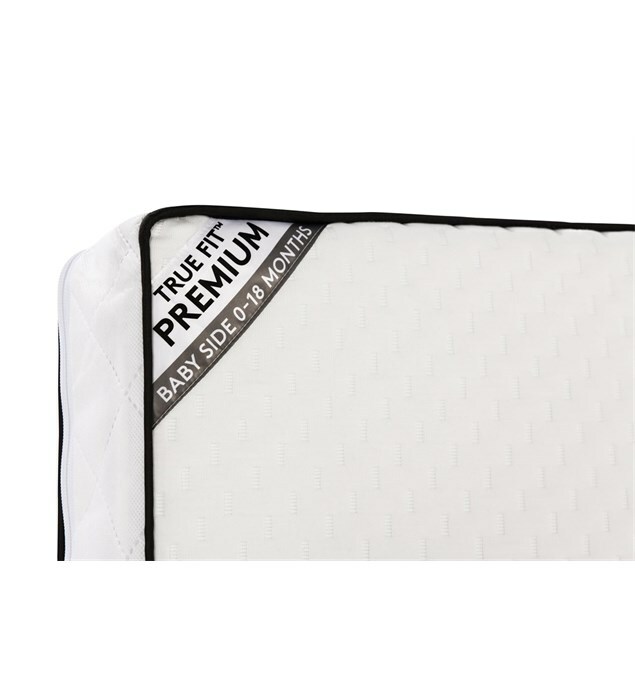 Our premium mattress has all of the qualities of the superior mattress but with more enhanced features. 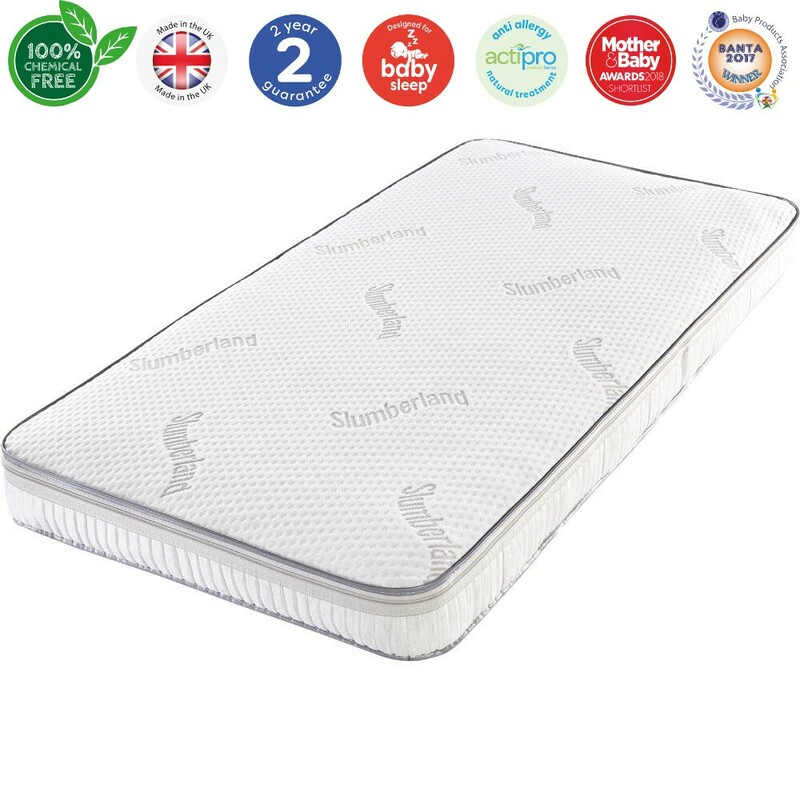 Made and designed in Britain, the superior mattress offers ''Dual Care'' with a firmer sleep side for babies aged 0-18 months and a softer side offering the best support and comfort for little ones aged 18 months and over. The cover is made from Tencel which is a breathable natural fabric with excellent moisture wicking qualities. It's naturally absorbant which ensures your mattress stays dry and cool while the smooth fibres make it super soft to touch. 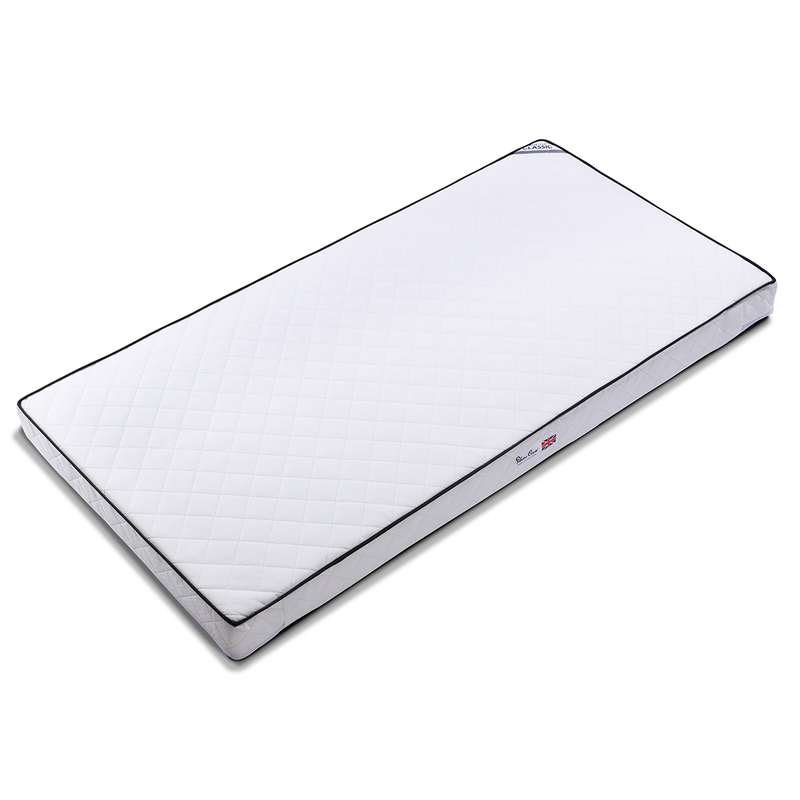 This hypo-allergenic mattress is water-resistant while the cover can be easily removed for washing at 60 degrees. 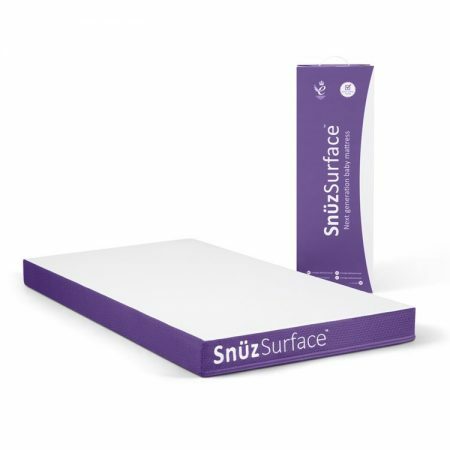 Introducing SnuzSurface, the next generation cot bed mattress that allows you to change the level of firmness as your child grows and develops. With a patent-pending TripleCore™ design, easily change the layers inside to provide your little one with the best support and firmness that's ideal from baby, to toddler and child up to 7 years. You have set up your baby’s nursery and decorated it to the highest standard, you have found the perfect cot bed to sit in the room, now you need a cot bed mattress. At Affordable Baby, our cot bed mattresses are perfect for giving your baby a wonderful night sleep in their new cot. Whether it is a Silver Cross, Slumberland or Harrison Spinks Cot bed mattress, we know that it will be the perfect solution for providing a comfortable and easy sleep for your beloved child. We have a range of different sizes to suit particular cots, so you will be guaranteed to find the right cot bed mattress for your little one’s bedroom. Don’t hesitate, choose one of our cot bed mattresses now!